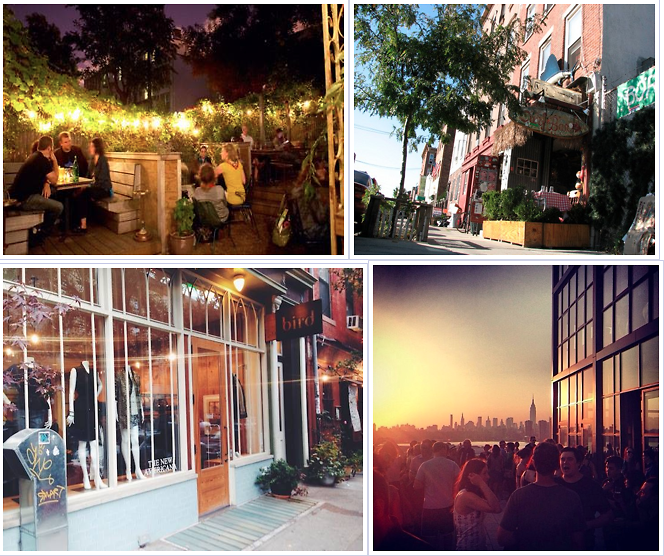 Williamsburg has grown to become one of the hippest and most unique parts of New York. Lined with old warehouses, town homes and new developments, this large area of Brooklyn has grown into a destination for New Yorkers and newcomers looking for a change of pace from Manhattan. With incredible restaurants, cool bars and a gorgeous waterfront, Williamsburg is a city in itself. The more relaxed vibe makes for a nice retreat from the busy streets of NYC, so click through for our complete guide to navigating WIlliamsburg. Is This The Best Vending Machine In New York?